Pro. I’ll force thee yield to my desire. This is a worthy project but the images are too dark to see! 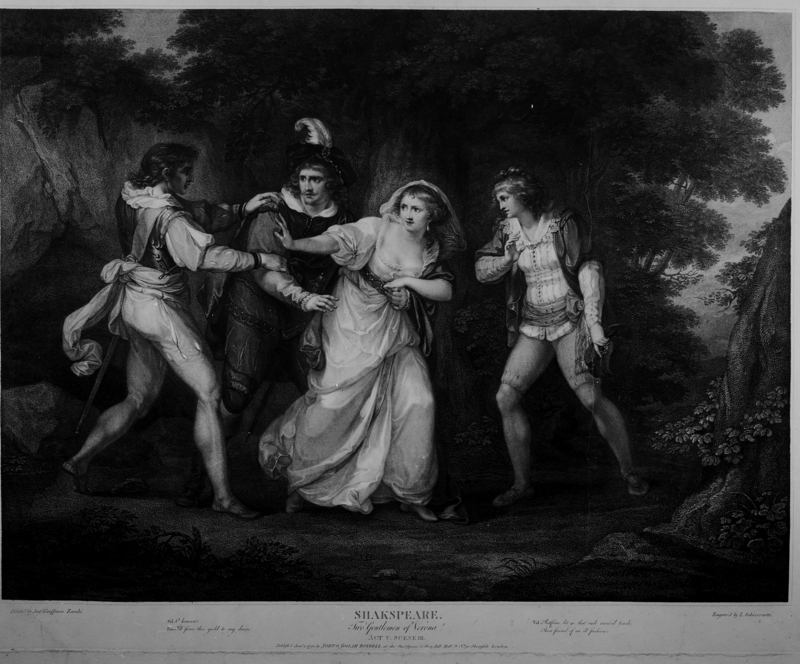 If you click on the small thumbnail of the image on the main ‘Shakespeare gallery’, this will take you to a slideshow of images from the particular play: on the bottom right you then have an option to view the image in zoom/close up, so you can see all the detail.